What are your thoughts on selling? Do you hate the idea of being a sales person? Do you think people who sell are in some way beneath you? Or do you, more wisely,see that we are all in sales whether we are aware of it or not? Yesterday, I did a quick talk at a BizMums Networking event. As always, it was really enlightening to get other people’s thoughts and also, I was blessed to be able to speak to the heart of a few people there. Anyway, the talk was on selling and though I was not able to get all the way through the talk as I ran out of time, I wanted to talk through one element of it with you here on the blog. So let’s get started..
As with most things on Mum in Business, we must start with awareness. Awareness works in a few different ways. First and Foremost, what ideas are going on in your head? If you are telling yourself that selling is in some way underhanded, you will find it extremely difficult to progress your business. This is the truth – A business with no sales is not a business, it is a hobby. So the question becomes, do you believe sufficiently in your business to tell other people about it with confidence? One of the ladies at the meeting last night preferred to think of it as making recommendations of things she believed in. That is a great way to look at things. 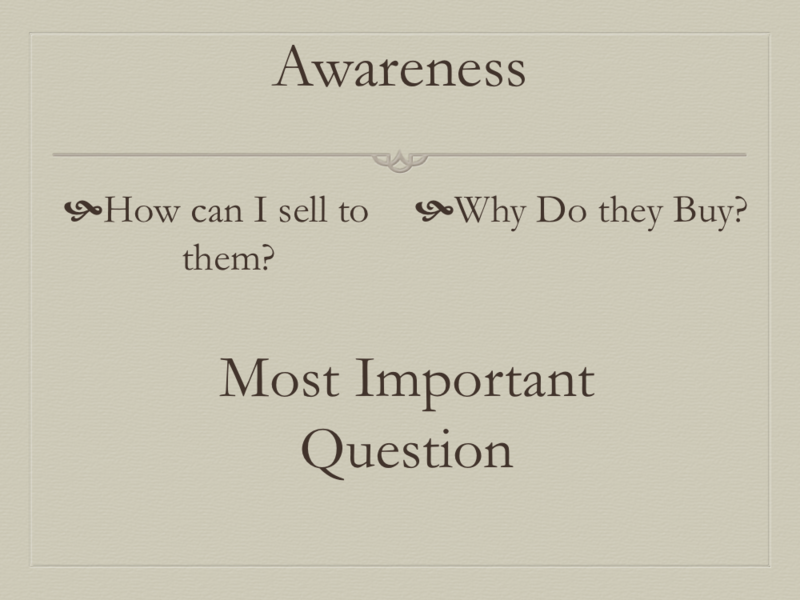 Next thing to consider under awareness, is how aware are prospective buyers of your business? 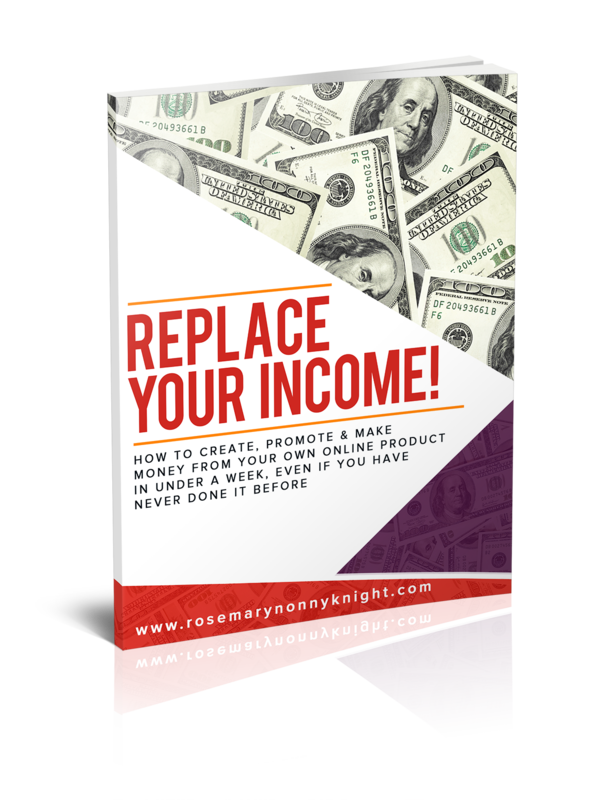 This comes under marketing and ensuring you are exposing your business all the time to people. Never assume people are aware of you or your business, whether you are in a well known network marketing company or a solopreneur. Tell everyone what you are up to in any way you can think of. Next – One of the most important things to consider when taking up selling is not ‘How can I sell to them?’ but ‘Why do they buy?’. This is the question that all your selling efforts should centre around.You need to figure out why people buy. And it is usually very little to do with your product or service. Logic determines only about 20% of the buying decision, emotion makes up the remaining 80%. Your job is to figure out what your customer wants, how your product or service meets that need and give it to them. That makes selling easier. You ask yourself why you buy something. And get any questions answered at the end as well. You can attend this from your mobile or your computer. And no worries, if you cannot make the time, you will get the replay soon after for you to watch at your convenience. You will also get the audio mp3 file to listen to on the move.